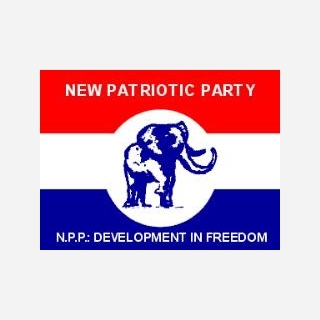 The New Patriotic Party, Reading Chapter under the UK branch extends its profound gratitude and appreciation to all party ‘faithfuls’, branch executives, media houses and most importantly, the Guest of Honour, Dr. Mahamudu Bawumia who graced the colourful and memorable inauguration of the Chapter. This being the first chapter to be inaugurated under the current leadership, we believe the passion and commitment shown will be transferred across the length and breath of all Ghanaian communities in the UK for many of such chapters to spring up in the run-up to the 2016 general election. We pledge our loyalty and commitment to the leadership of the branch and national executives in our quest to wrestle power from the NDC and restore hope to the good people of Ghana under the able leadership of Nana Addo Dankwa Akuffo-Addo. Environment Minister Seeks Foreign Support To Quicken Ghana's Protection.